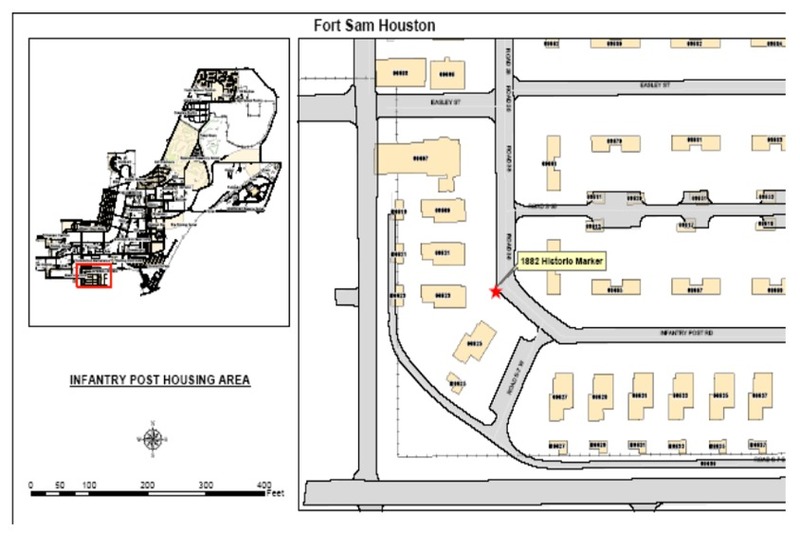 ——————————————————————————————–Fort Sam Houston, located in San Antonio, Texas is the unlikely centerpiece of a historical expedition conducted to observe the Transit of Venus by astronomers from the United States Naval Observatory (USNO) in 1882. 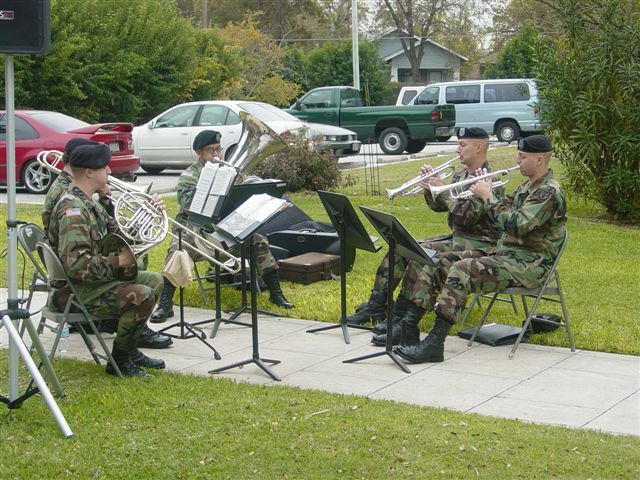 The military post has been in existence since the 1870’s. On December 6, 1882 Venus passed between the earth and Sun for the second time in the 19th century in 8 years. The viewing opportunities for the transit favored the western hemsiphere including both North and South America. 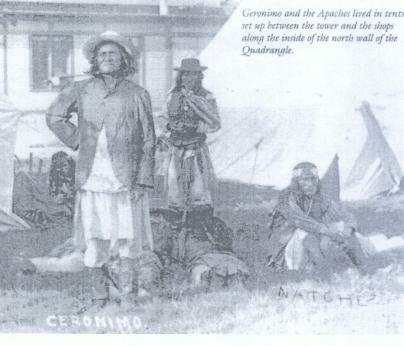 In the U.S., the weather predictions appeared to favor the southwestern part of the country and for that reason the USNO sent an expedition from Washington to photograph the event. It is unfortunate that no photos survive from that time. 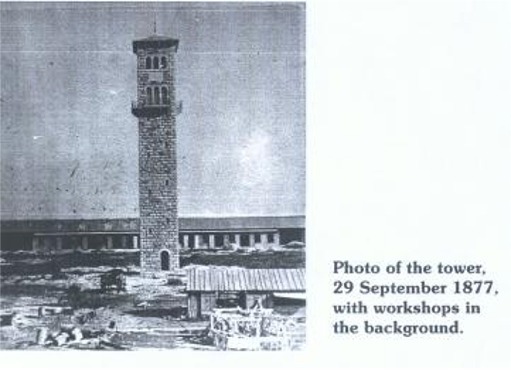 Fort Sam Houston Clock Tower as it appears today. Photo taken during by P. Maley during the first survey February 2004. Though Ft. Sam Houston has changed a great deal in the past century, much of the post’s buildings are still intact from the original time. Asaph Hall led a group consisting of R.J.Woodward, D.R.Holmes, and D.K. Hurlbutt. 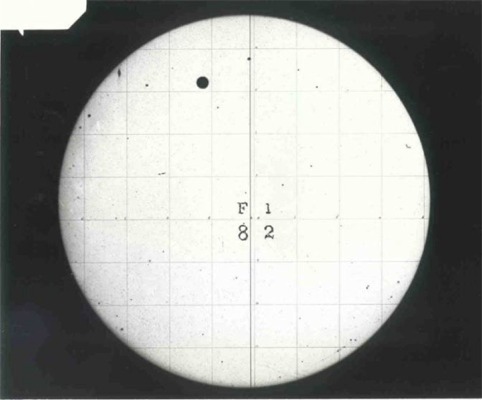 They set up camp in a field on what is now called the Infantry Post and set up a transit telescope and equatorial instrument, both of which were utilized to record the transit of Venus. 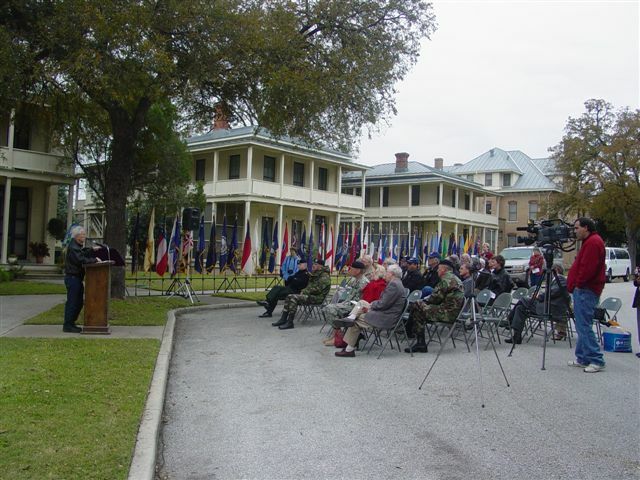 The site of the USNO expedition was then located in a field which today is replaced by base officer housing. 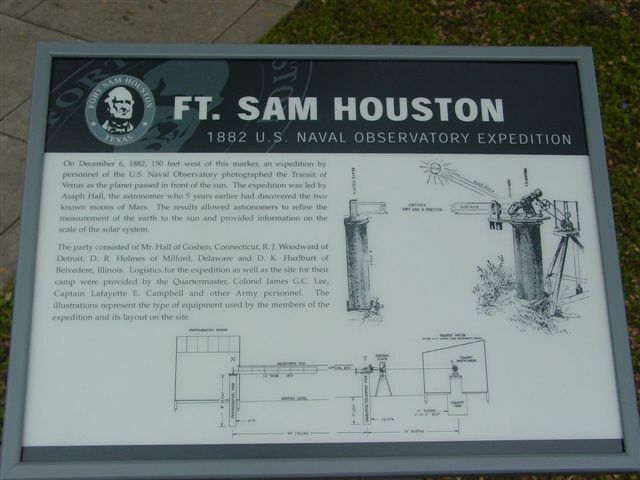 Through the help of the Ft. Sam Houston Museum we were able to survey the area and reconstruct the places where instruments were erected to make the observation. During 2003 I was in the planning and research process for the JSCAS expedition to see the Transit of Venus in June 2004 from the island of Mauritius. I accidentally came across an article describing work by Texas academics David S. Evans and Donald Olson [“Early Astronomy in Texas” SOUTHWESTERN HISTORICAL QUARTERLY, Vol. 93 (April 1990)], in which they describe Asaph Hall’s expedition in some detail. 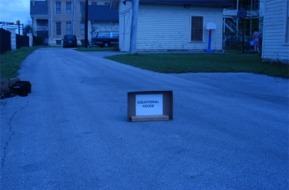 This was the catalyst for my development of an initiative to erect some form of marker that would commemorate specifc events related to Texas astronomy. 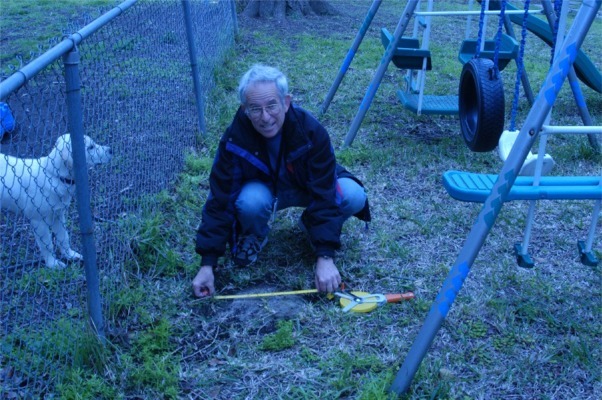 Having lived in San Antonio during most of my early life I proceeded to contact John Manguso of the Ft. Sam Houston Museum to determine if it was possible to conduct follow-up surveys using GPS to relocate the 1882 site with precision and also to erect a commemorative plaque. John, together with David Brigham provided exceptional cooperation in helping to proceed with this initiative. 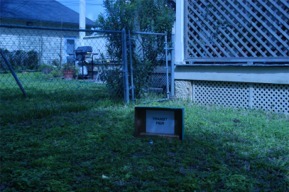 I flew and drove to San Antonion from Houston a number of times to iterate in pinning down the site. 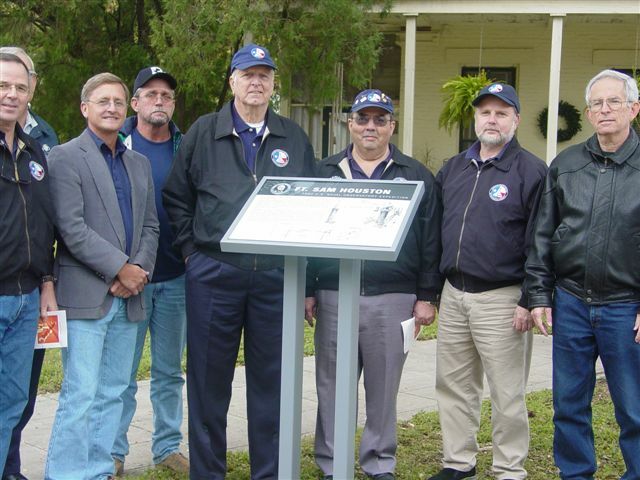 In order to commemorate the Transit observations, we relocated the observation places and worked with the museum staff to construct a base marker which would recognize the significance of the Transit observations by Asaph Hall and his team. 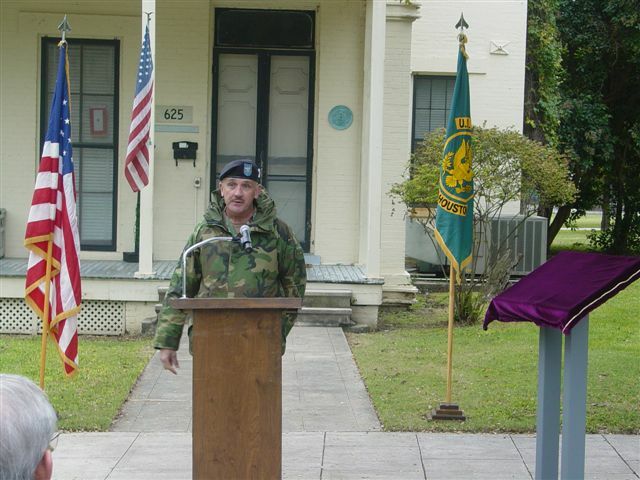 Finally on December 3, 2004 at 1000am a ceremony was convened courtesy of the US Army on the grounds of modern day Ft. Sam Houston where it was possible to recount the life and times of the astronomers who visited the city and conducted a very successful series of measurements. While the weather prediction of the time considered that San Antonio was one of the best places to view the astronomical phenomenon, accurate hourly records were not kept which have revealed that clouds were pervasive in December before midday. Skies were cloudy on December 6, 1882 until about 1017am when the first image was taken by the USNO team. The sky remained clear until the transit ended at 136pm. No less than 45 expeditions were launched internationally in a last attempt by 19th century astronomers to refine the earth-sun distance by means of the Transit of Venus measurement technique. Some 500 yards to the west another expedition from Belgium observed under the direction of J. C. Houzeau. 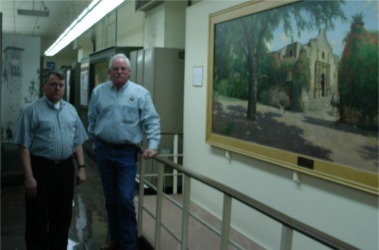 A separate historical initiative was pursued to recognize this part of Texas history. 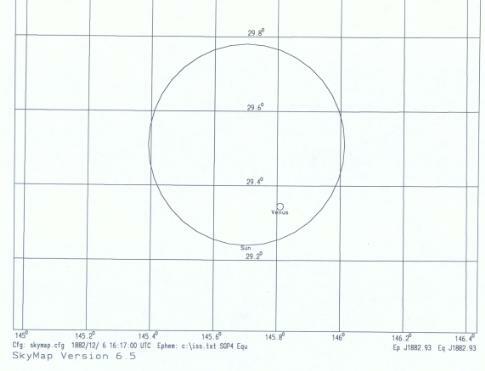 The Sun was located about 30 degrees elevation in the southeast during the 1882 Transit as shown in this depiction. Diagram courtesy of Rob Matson. The plaque commemorating the USNO expedition. (Photo by C. Reynolds). 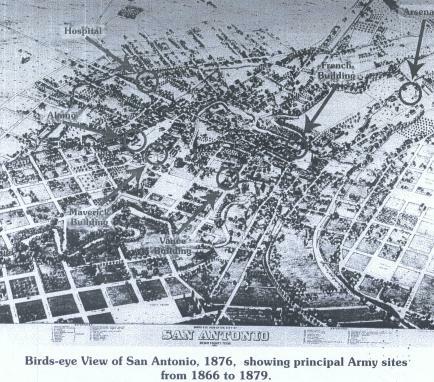 Map of San Antonio in 1876 showing the close relationship of Ft. Sam Houston to the city. The San Antonio newspaper story that ran the day after the Transit describing the USNO expedition. San Antonio Express December 7, 1882.